I have a level 2 NVQ qualification in decorative operations painting and decorating and have been working in the trade for over 3 years. 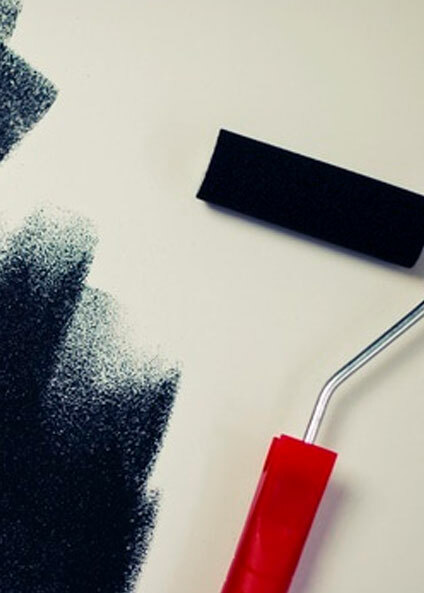 I can carry out all aspects of painting and decorating work to an exceptional standard for both residential and commercial clientele. If you’d like to hear more about the services I provide or to receive a free, no obligation quotation, get in touch today. I work to an exceptionally high standard and offer a highly professional and competitive service. At John Parker Decorating, we always work with our clients to ensure we are meeting their every expectation. We will not leave a job until we are proud of the work carried out and are sure that our clients are satisfied with the quality and finish. We are a small business based in Sutton, Surrey. We carry out a range of services including; interior and exterior painting, insurance work, wallpaper hanging and more. We offer very competitive pricing and offer free, no obligation quotations and consultations. We currently undertake work in the following areas; Sutton Cheam, Morden, Banstead, Worcester Park, New Malden, Epsom, Chessington, Surbiton and Wimbledon. We will also carry out work in Redhill, Ashtead, Leatherhead and surrounding areas in South London. So if you live in one of the areas listed, we would love to carry out a consultation. If you would like any of the following services listed above; please do hesitate to contact us and we will be happy to discuss you requirements and sort out a convenient time to come and view the job.